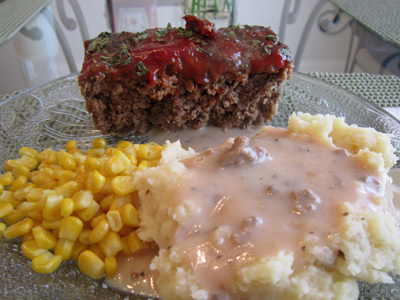 Mmm Mmm Mmm...now I'm hungry for meatloaf! I printed your recipe for my kitchen, for the neear-future-day I whip it together. I'm also a "pinch this dash of that" cook, so it will be fun following recipes from you! yummy! I'll have to try this out! Jay will thank you!